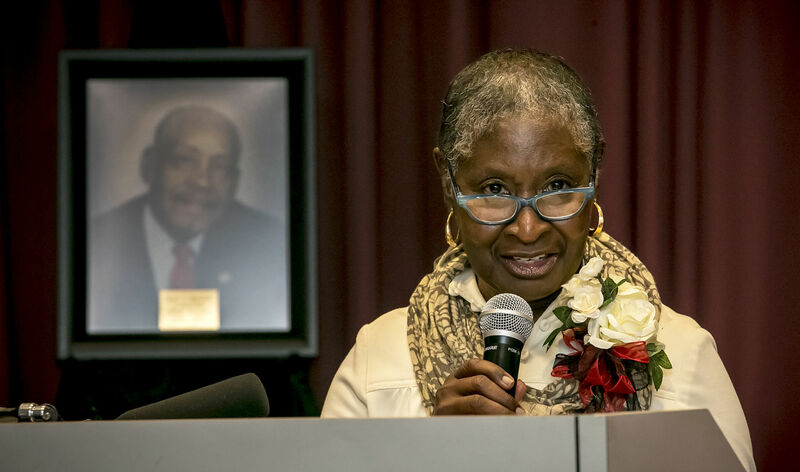 Willie McGowan was remembered at a banquet in his honor, Saturday, March 24, as supporters of Bradley Academy Museum and Cultural Center gathered at the museum to celebrate 100 years of African-American education. In addition to celebrating the work and memory of McGowan, the banquet honorees were Nancy Vaughan, Y. T. Vaughan, Gwen Daniels and Katie Wilson. The keynote speaker was Marilyn Massengale, retired educator at Holloway High School. The annual banquet is the largest fundraiser for the museum, which showcases local and African American history.